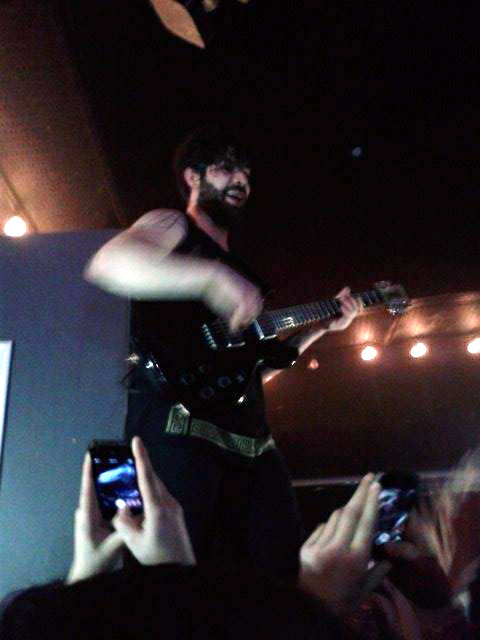 Foals to play super-secret show in Oxford on February 1st? Twitter really is the best. I’ve bought my tickets to go see Foals play in Birmingham, as sadly they haven’t played a local show in Oxford for a while. 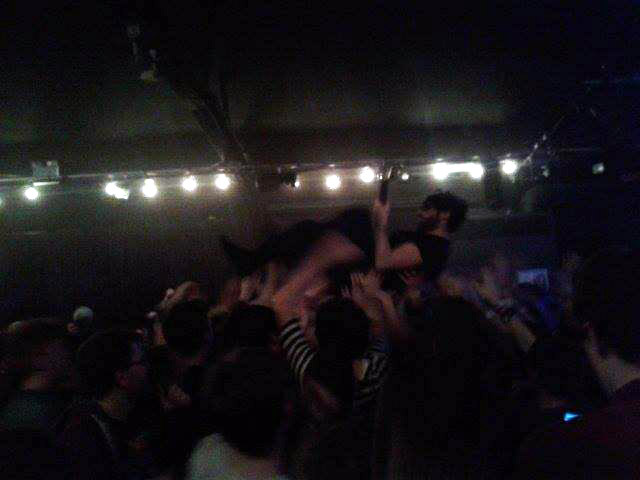 But no fuss, I’m still getting to see Foals live, so that’s great, right? 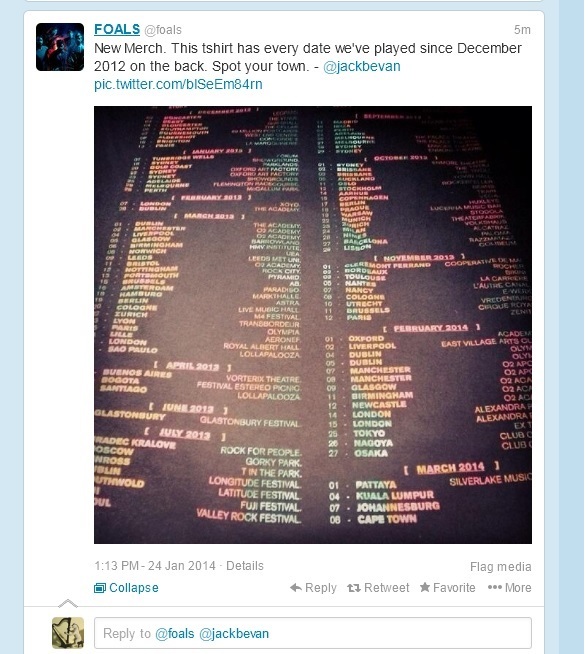 A new tour shirt image was posted to the @foals twitter account this afternoon showing all tour dates from December 2012 up until the end of their March 2014 dates, and the eagle eyed amongst us spotted an Oxford date listed on the 1st of February – despite there being NO EVIDENCE of this show anywhere on the whole damn internet. Then the post was swiftly deleted. So what does this mean? Secret show? A little warm-up show to burn off those christmas calories in front of some Blessing Force crew chums? 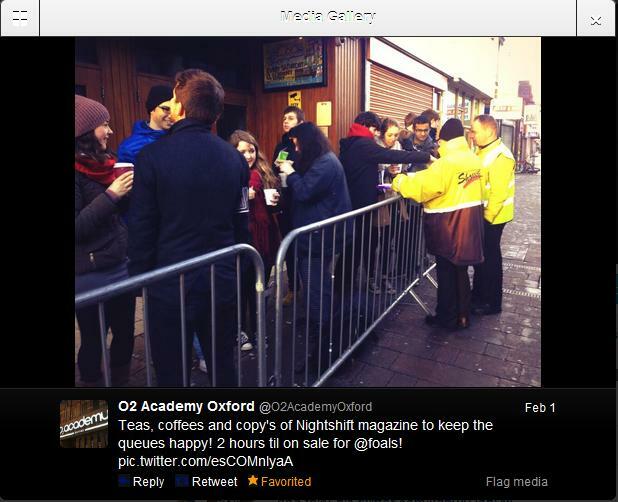 Or can us normal folk sneak in? Who knows. Anyway, here’s the image below that I managed to snaffle, as the post didn’t stick around for too long!